On 14 March 2017, the DIFC Courts formally adopted the Practice Direction on third party funding after a public consultation at the beginning of 2017 during which we shared our recommendations. 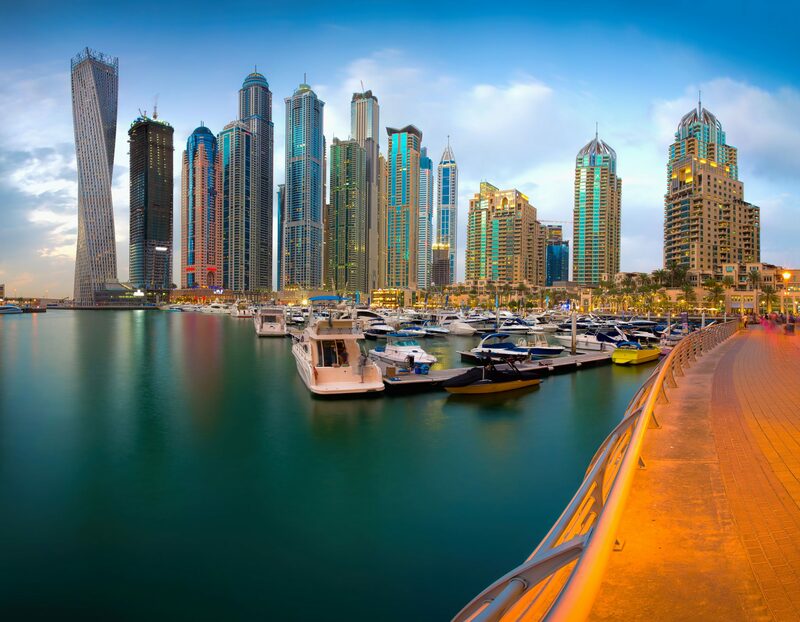 The Harbour View published in October 2016 was dedicated to recent developments of litigation, arbitration and third party funding in the Middle East and was testament to how much progress has been made to improve the legal landscape in the Middle East. On page 6, the Registrar of the DIFC Courts mentioned: “The future of international dispute resolution will favour those centres which acknowledge the importance of third party funding, and provide a regulatory framework which supports its development in an open and balanced way…”. The Practice Directive clearly supports that sentiment.